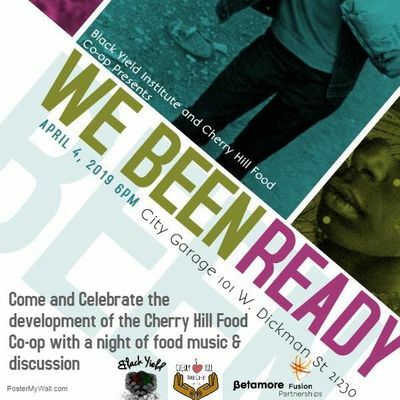 Come & Help Black Yield Institute & Cherry Hill Food Co-op celebrate our work, as we turn up and highlight the progress and this important feat with a fundraiser, themed “We Been Ready!” The fundraiser also serves as a release party for the “Cherry Hill Food Co-op Readiness Report.” The report shares the process and findings, along with amplifying the Cherry Hill food narrative of resistance and resilience since the 1940s. The fundraiser will focus on the progress and work while serving as a transition for the next steps in the process of building functioning co-op grocery store in South Baltimore. This event is an opportunity to raise capital and awareness of our cause. 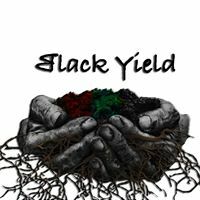 This will be the first time that we open ourselves for membership as we launch into the next phase of our work. The intention around the event is create an atmosphere that honors the wisdom of those who have come before us whilst sharing what we have learned intermingled with story telling from practitioners from around the country. 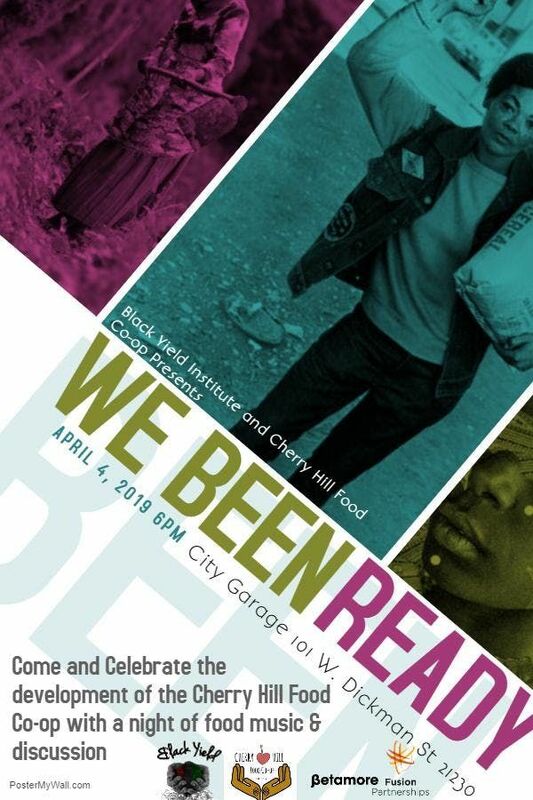 ************************Come on out, network, learn & Celebrate with us with good music and food!